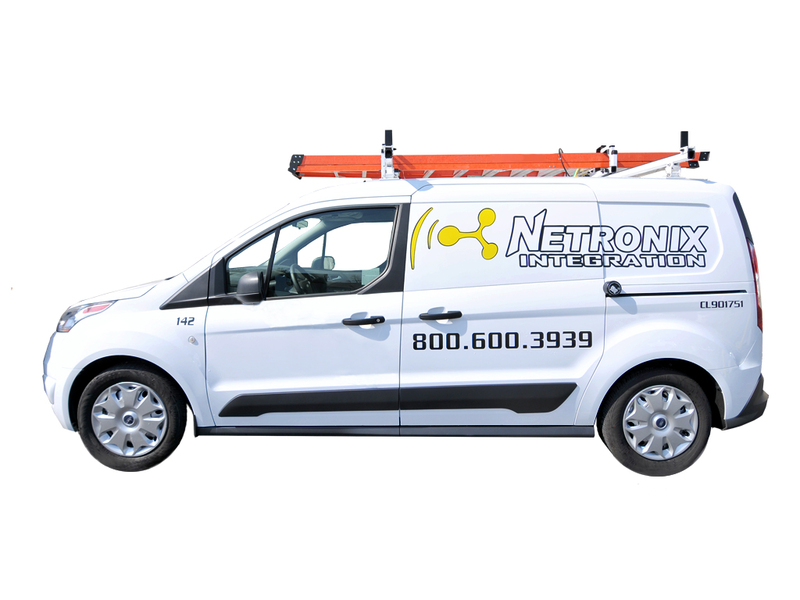 Netronix Integration is an industry leader providing one-stop service and support in security system design, installation, and 24/7 service. We pride ourselves on our “client comes first” approach in every aspect of our business. Our culture extends to the hiring process for each of our team members ensuring a common goal of outstanding communication skills and quality customer service. This has enabled us to deliver projects on time and under budget to a wide array of customers ranging from Silicon Valley start-ups to Fortune 500 companies..